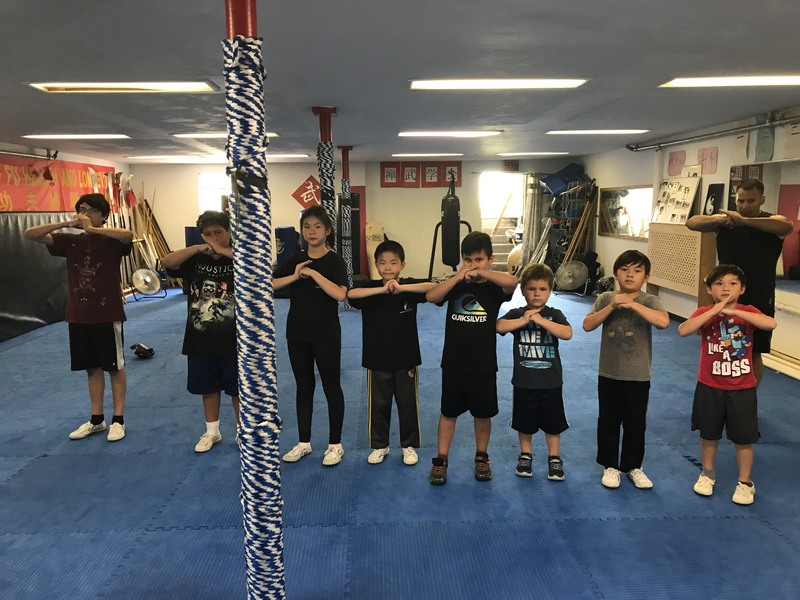 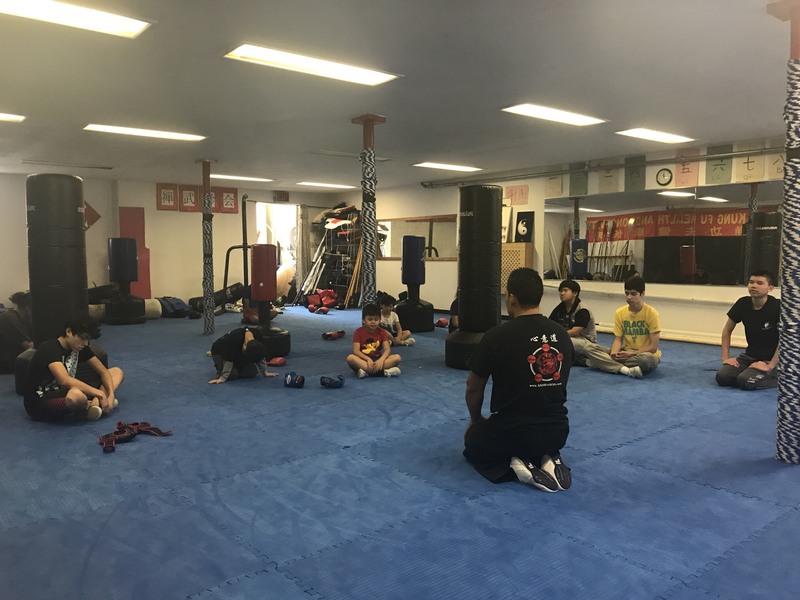 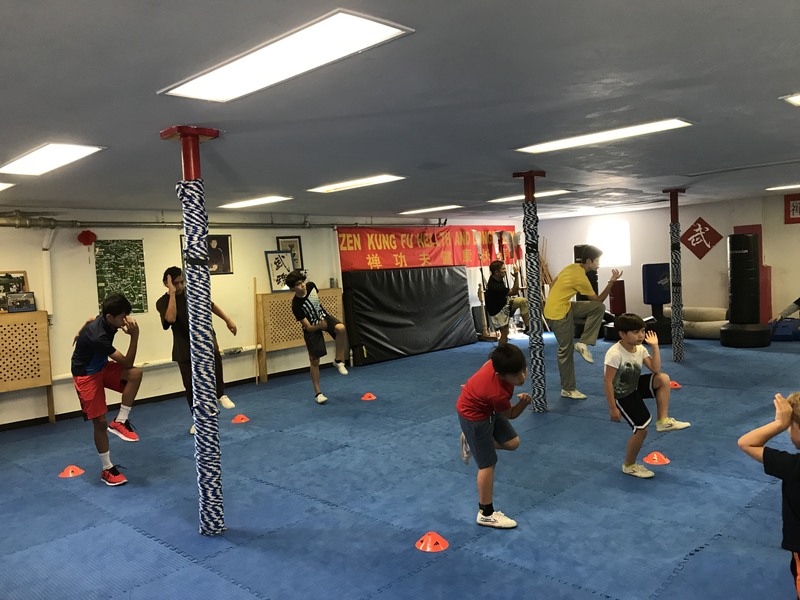 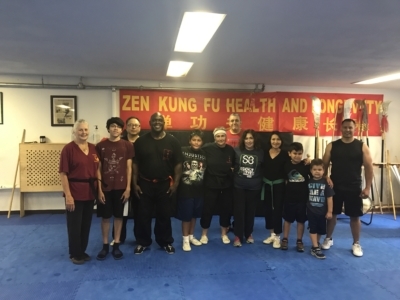 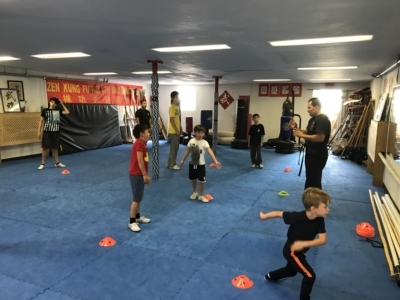 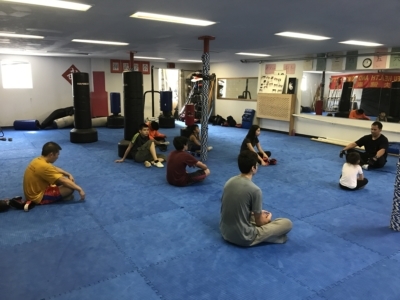 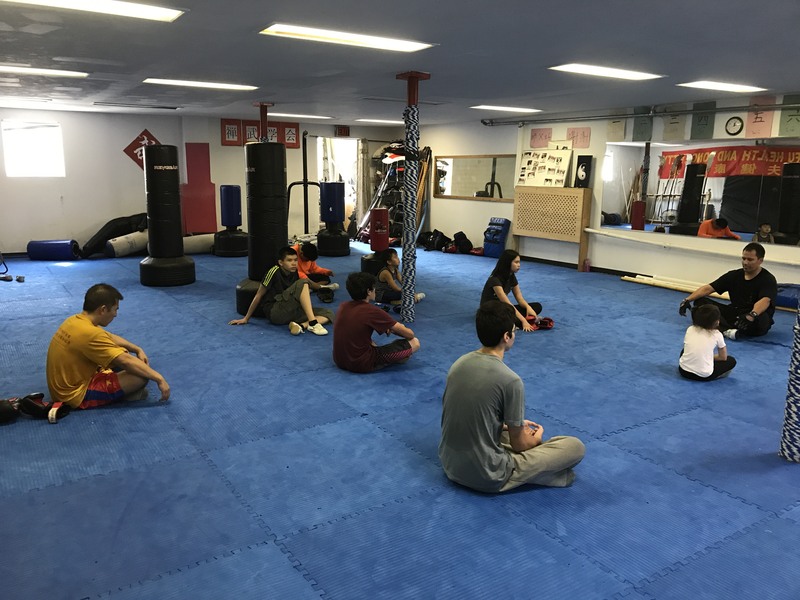 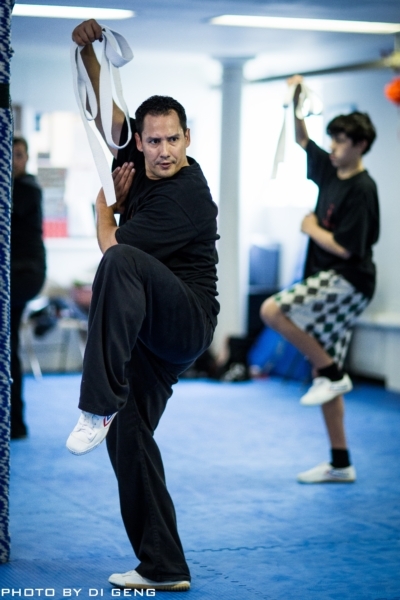 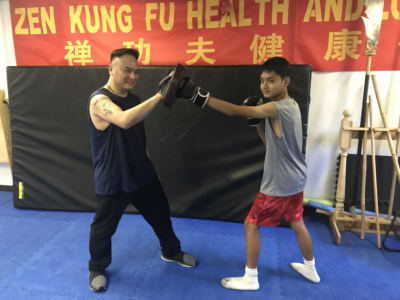 Our school offers kids classes that specialize in the more external style of Northern Shaolin Kung Fu (the ancient art of warrior monks where many other external styles like Okinawan Karate and Shorinji Kenpo are descended from) and modern Chinese kickboxing and wrestling (Sanda). 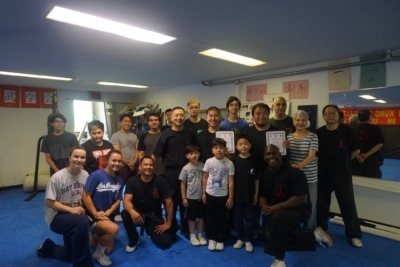 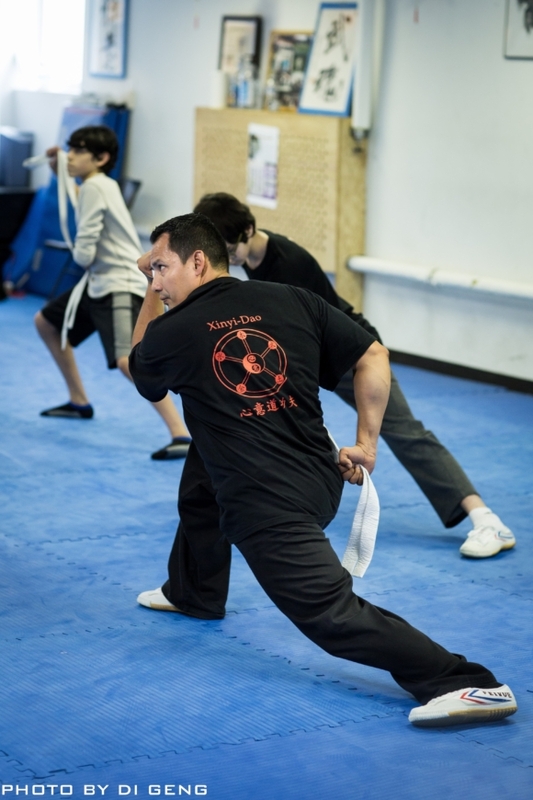 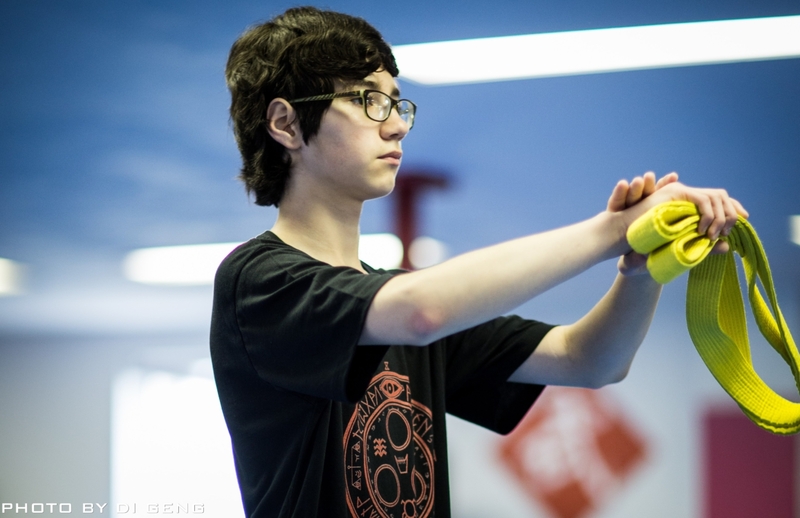 The styles not only teach athleticism, self defense, and confidence but also infuses the traditional Confucian philosophy of discipline, respect, loyalty, and filial piety in the teachings. 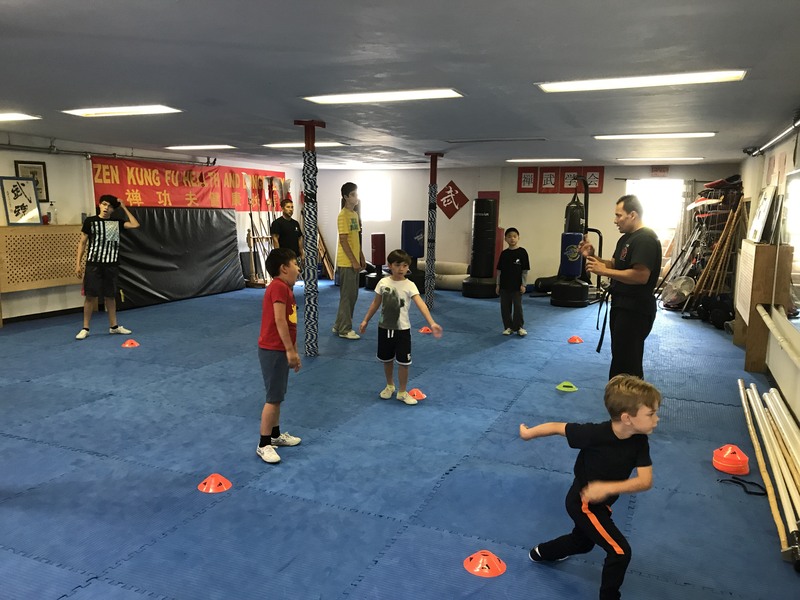 You do not have to be a “kid” to take the external classes in the kids program, as some parents take the classes with their kids as a form of bonding. 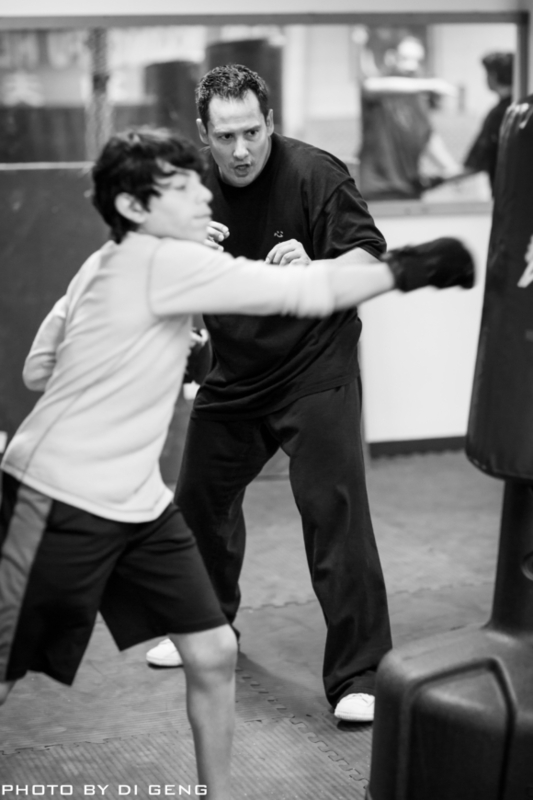 Families that train together stays together!